Luis Benitez wins you over with his passion the minute he starts talking. He’s just taken the helm as director of Colorado’s new Office of Outdoor Recreation Industry, which Governor John Hickenlooper created earlier this year, and he’s fired up. His job? To help Colorado’s outdoor industry thrive. This includes helping businesses, and making sure Colorado is the kind of place where outdoor lovers want to live. This is the logical next stop for Benitez, who, during his 43 years, has already packed in more adventure than most people manage in a lifetime. 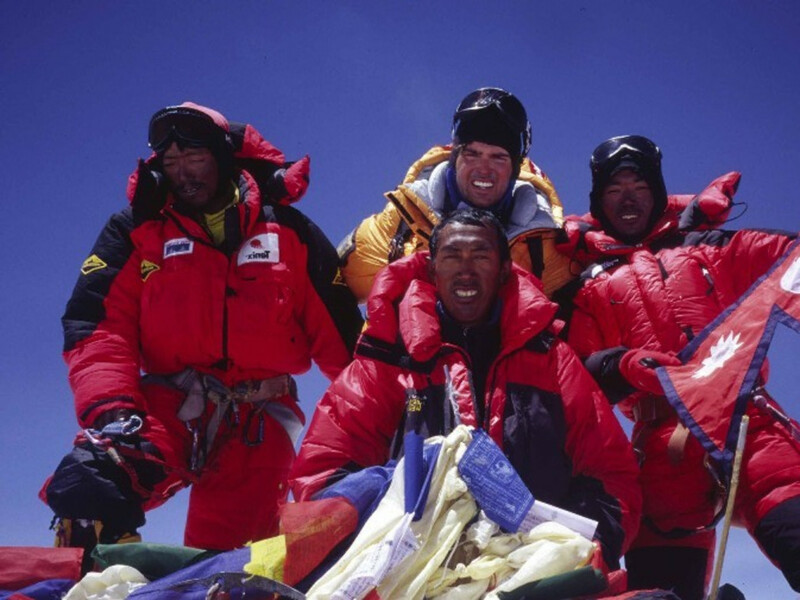 He has stood on Everest, the roof of the world six times. 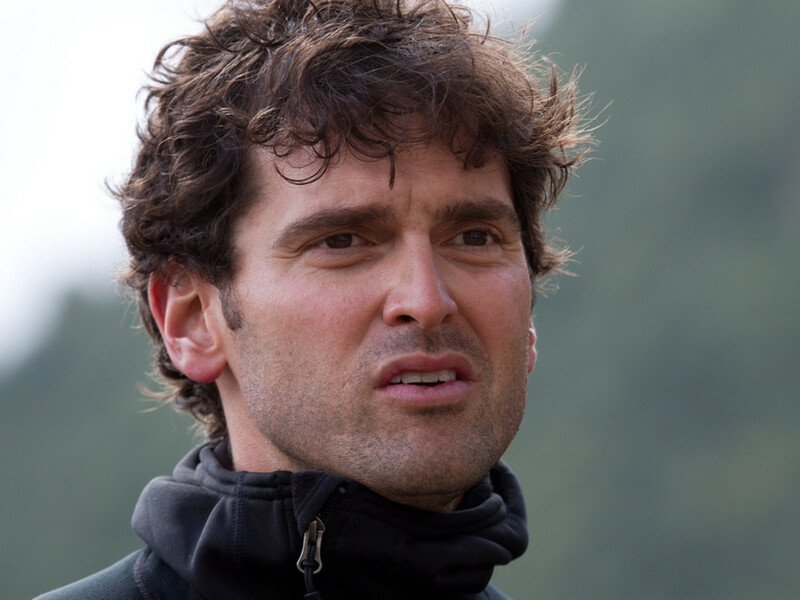 His accomplished mountaineering career includes guiding the seven summits for a decade, and helping lead the first blind person to the summit of Everest. If his resume stopped here, Benitez still would have amassed enough tenacity and grit to achieve just about anything. He’s also served as director of the Colorado Outward Bound School and the Rocky Mountain Region of Outward Bound Professionals. He led talent management for Vail Resorts. And he parlayed all the lessons he learned into a successful executive consulting business. Most recently, he was elected as a town councilman in his hometown of Eagle, where he has seen firsthand the intersection between outdoor recreation and the local economy. We spoke with Benitez to learn more about why he took a desk job, how he will create more outdoor industry jobs in Colorado, and how his choice to pursue his hobby as a career got him here. What was your first experience in the outdoor industry? Everyone has that critical point in their life when they decide to make their career their hobby, or their hobby their career. My grandfather owned a sporting goods store. He firmly believed that if you do what you love, the rest will come. His shop wasn’t just a shop, it was a classic. It was the place where the tribe hung out. Every day after school I’d walk down to his store and learn about small business retail in the outdoor industry. Hanging out with all his cronies was a second education for me. People would come after work and sit and talk and plan adventures. My grandfather put couches and chairs in the corner to give a place for community to congregate. I learned about a genuine connection with the marketplace and with the customer. That sense of community is a lesson that I keep with me to this day. In my heart I’m a mountaineer and a climber. High altitude mountaineering is definitely my sweet spot. But as often happens, you evolve into different sports. I discovered downriver whitewater paddleboarding five years ago and I love it. And mountain biking. You can’t live in Eagle and not be a mountain biker. Why did you take on this role as director of the Office of Outdoor Recreation Industry? Outward Bound instilled in me a tremendous service ethic. If you can contribute, then you do contribute. This is a culmination of being of service to the industry. Colorado has done a great job of selling herself. Now we’re getting to the point where with a little focus and attention, we can define what’s next for the outdoor industry here. How significant is it that Colorado created this office and position? We’re second only to Utah in creating an outdoor recreation office at the state level. Governor Hickenlooper clearly sees the economic engine that the outdoor industry provides for the state. How important is outdoor recreation to Colorado? It’s a multi-billion dollar industry. Outdoor recreation in Colorado generates $13.2 billion in consumer spending and 125,000 Colorado jobs. People and companies come to Colorado because they want a place that’s great for lifestyle. Then they get to a growth stage and ask some critical questions: Does the manufacturing and supply chain work based on lifestyle? Do we pick up and move, or find a way to answer this question? Up to now it was, “Who do I call? Where do I go?” This office will create a place to answer some of these questions. And because I’m housed in the Office of Economic Development and International Trade, I can draw on everything from tourism to advanced manufacturing to incentives. My goal is to attract and retain industry—for profit, nonprofit, small manufacturing, large manufacturing. We need to find ways to support companies and organizations that want to be here and help them find the funding and resources they need to be successful. I also want to help answer questions about access and guiding on U.S. Forest Service and Bureau of Land Management land. You might be the best guide on the planet, but if you can’t get user days to operate in the backcountry, you won’t be able to drive business. And there’s a need for education—cultivating the next generation of adventurers. How did the mountains prepare you for this job? Climbing teaches a lot about tenacity and understanding how to go for an adversity-laden goal. In mountaineering, it’s that willingness to step into the adversity and the unknown even if you don’t know quite how it’s going to go. I’ve come to believe that with the right combination of people and the right dose of passion, anything is possible. For me, it wasn't just about leading expeditions. It was also about understanding how to translate the lessons—in resource management, finance, supply chain management, and leadership. Expeditions teach you a lot about how to run a business. 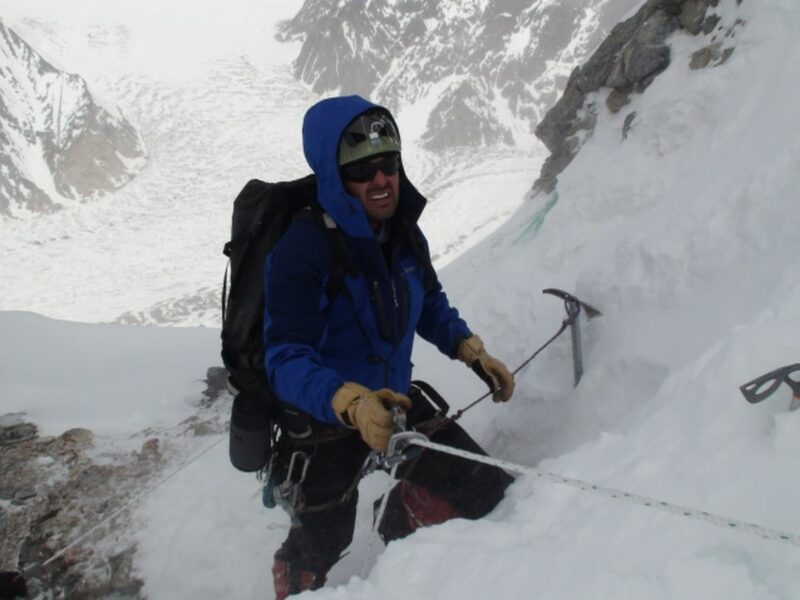 Your skills planning a trip to a 14er can then influence planning a multi-million dollar expedition to Everest. The lessons are real and very transferable. The outdoor industry has always operated on this sort of macro/micro scale. Where are your favorite places to play outside in Colorado? The technical 14ers have always held appeal for me. There’s so much great mixed moderate technical terrain in Colorado. I love the Ellingwood Arete [on 14,197-foot Crestone in the Sangre de Cristos] and the Knife Ridge on Capitol Peak [near Aspen]. My favorite paddling spot, hands down, is Pumphouse or Rancho Del Rio to Two Bridges on the Colorado River. For mountain biking, I have to give my hometown some love, so I’d say the Boneyard in Eagle. I also really like Haymeadow, and Pool and Ice Rink.